Landofcoder Magento 2 Marketplace Layered Navigation will help better enhance user experience and bring best shopping experience for customers. 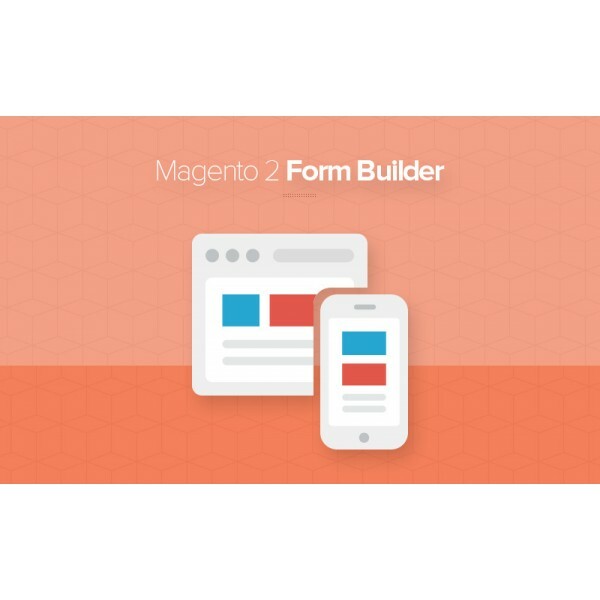 This powerful extension is a powerful map that direct customers to their desired products in some clicks. 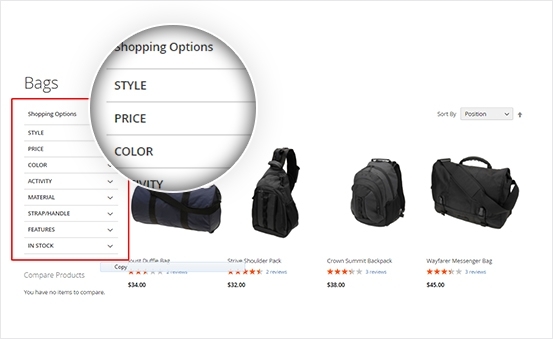 Also, It allows admin to apply multiple filter selection in the same category, which can greatly benefit shoppers who are comparing products. 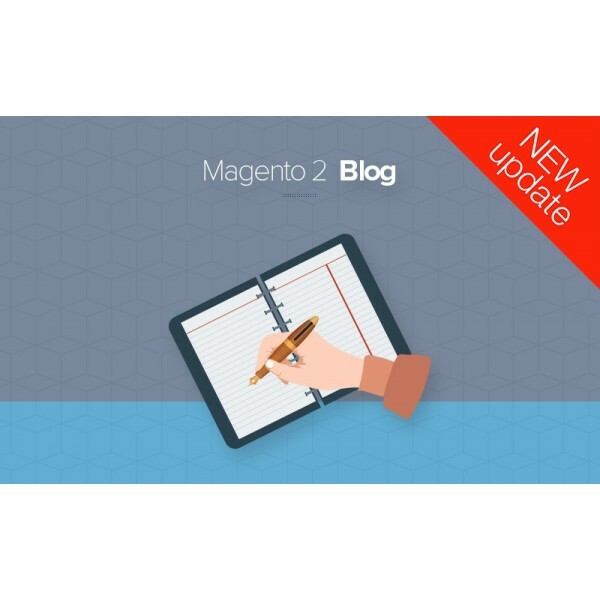 So, even when your marketplace has thousands of products are being sold, it’s not difficult at all to find out just one product which meets your customer’s need. 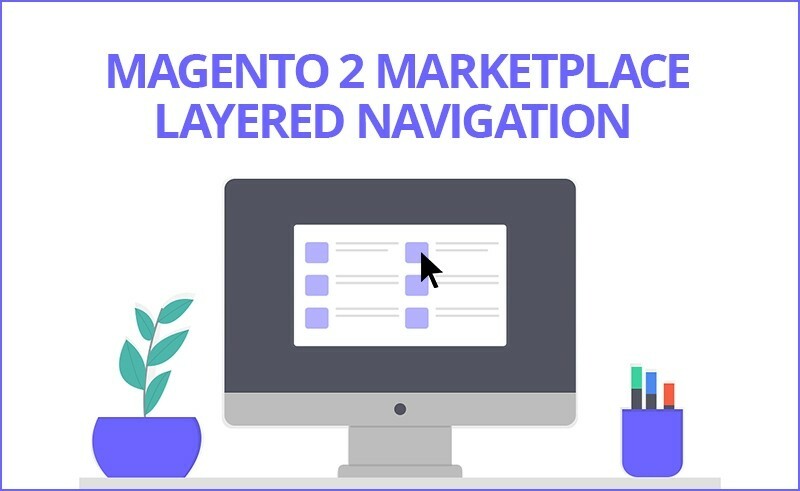 why is Magento 2 Marketplace Layered Navigation different from others? 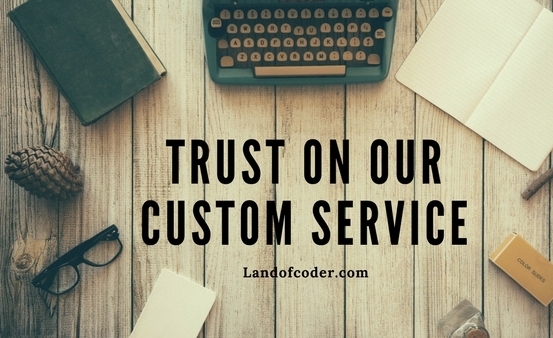 Whenever & Wherever customers are, they can visit your marketplace to make some transaction easily. 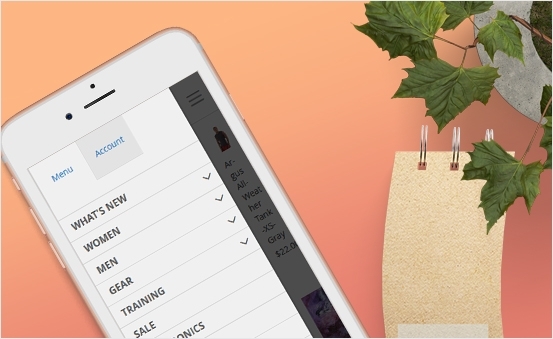 You can bring best shopping experience even on mobile for them by letting them find products easily in the mobile interface thank to the powerful functions of wonderful filter attributes. No barriers and no troubles, you can attract more and more potential customers to your marketplace. Customers can look for products with specific attributes such as colors, size, materials, price, styles, climates, and other custom attributes set up by admin in the backend. So, among thousands of products in your marketplace, customers still can find the only one product they want in a short time. It’s very convenient for customers to know whether this product is in or out of stock or not. It will save time of shopping for them when choosing the products regarding as type, brand, etc. 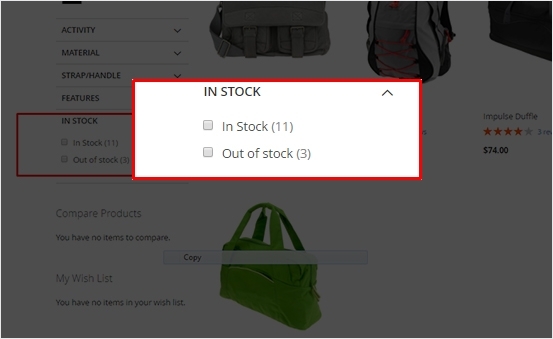 When filtering by stock availability, customers can be limited with potential products they can buy, avoiding after adding to cart, it appears that “the product is out of stock now”. 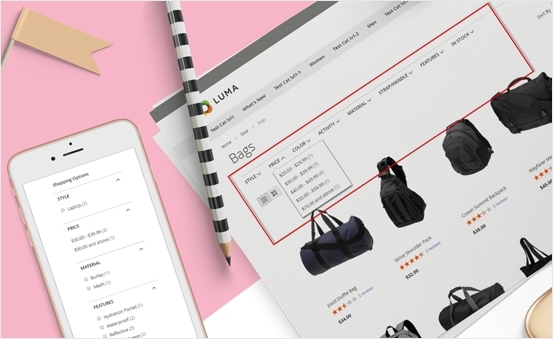 If customers want to search products more detailly with lots of requirements or signals. 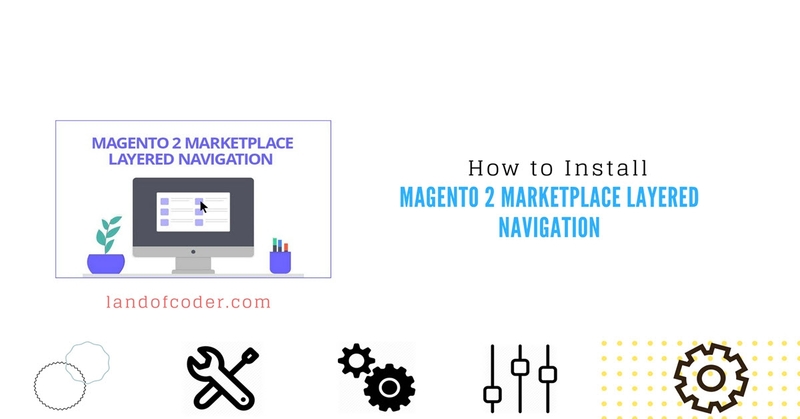 They will get lost in your marketplace if they dont have support from Magento 2 Layered Navigation Addon. It can let them choose multiple attributes at the same time to seek for their products quickly. 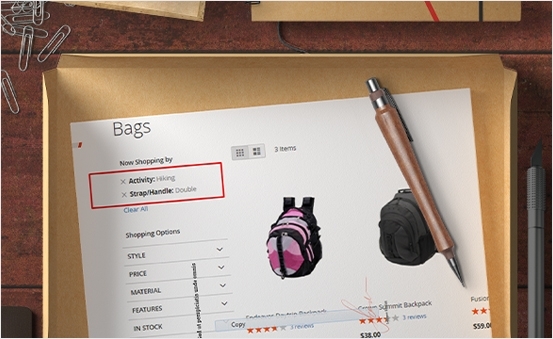 Searching desired products among thousands of items will make your customers confused. 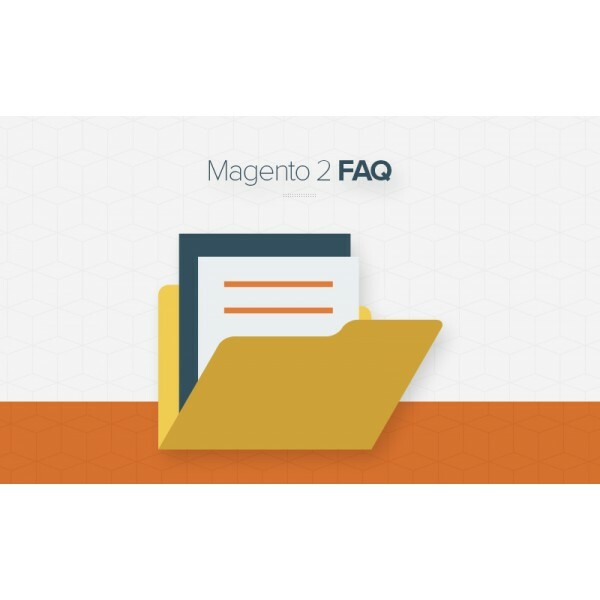 To save time & effort of both you, sellers and customers. This extension is supported with Ajax loading, so products filtered by shoppers immediately appear. 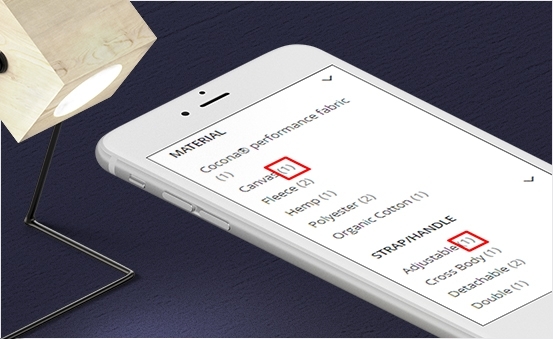 Depending on the version of Layered Navigation, filtered products can be displayed right after each filtering or after all filters are applied. Hence, this not only improves shopper experience but also speeds up page loading. 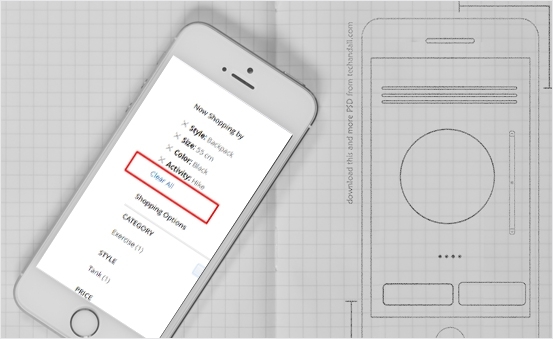 Even vertical or horizontal, customers can filter to seek for any products quickly. Clean & Clear Arrangement in any style can make the searching process more convenient & friendly-user. 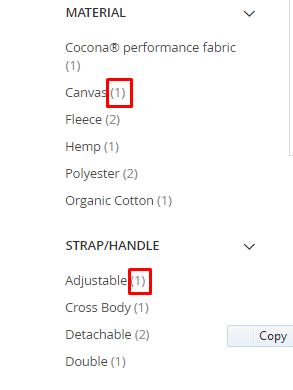 After each filtering, the module will count the number of filtered products and display it in round brackets () beside each item. 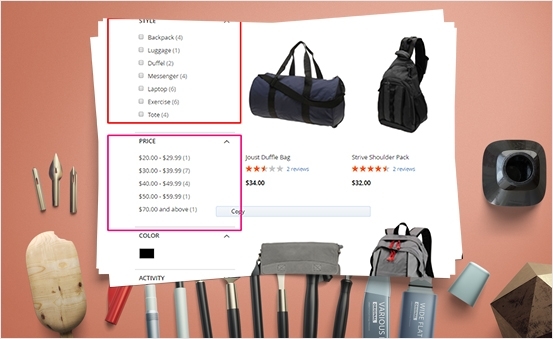 This function help shoppers learn about each selection’s quantity. 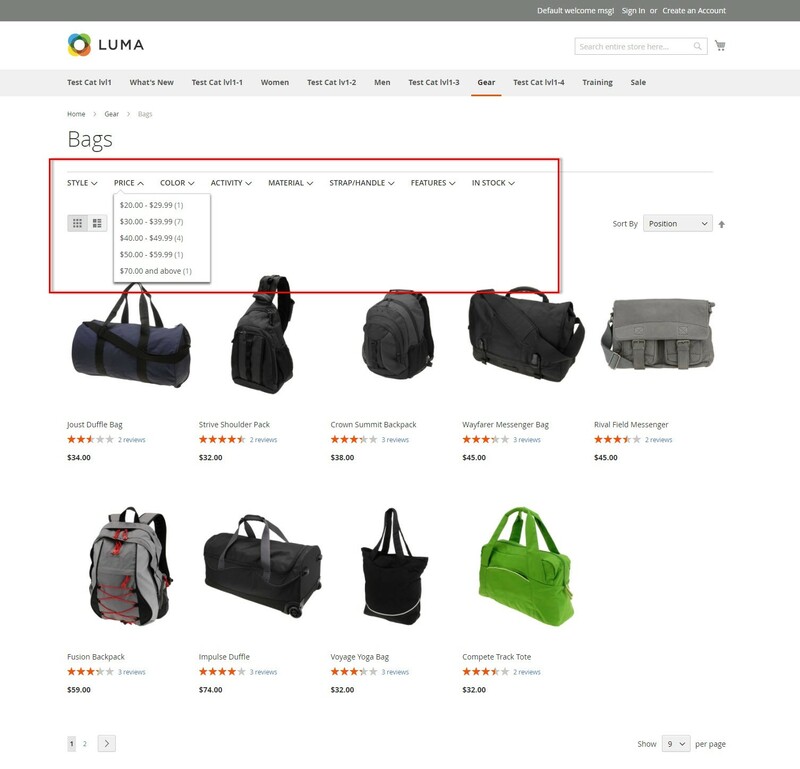 A lot of options appear in one shopping interface will make customers confused when filtering products. 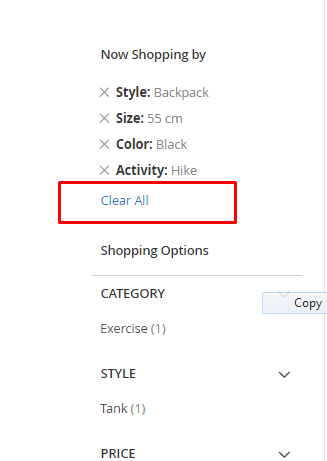 It is easy way for customer to delete all selected filter options and start new filter to refresh shopping process. 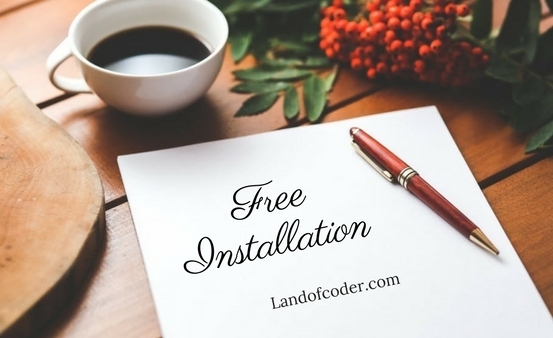 Thanks Landofcoder Team for providing such an amazing extension ever! You make my webpage become much easier to find any products from different sellers. Ease to use. Enthusiastic support!